Jos, interesting debate. I think, CM and PLM are partially overlapping. 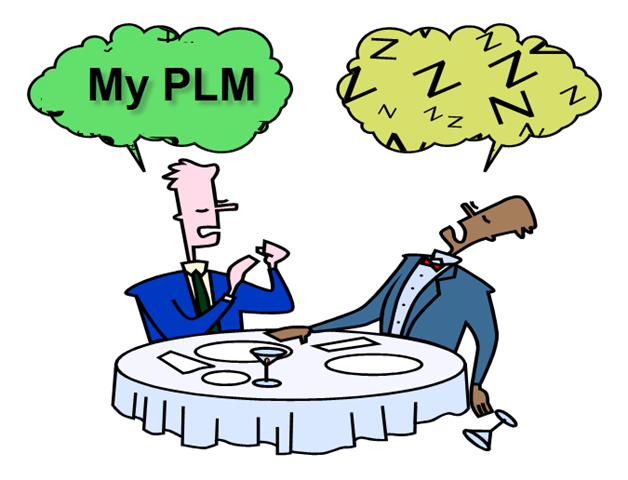 I’m talking from time to time about PLM definition on my blog. Here is the last take – consumer vs. corporate definition —>PLM definition: next round (http://beyondplm.com/2011/03/21/plm-definition-next-round/). In my view, CM is a wider discipline. PLM is focusing on product development and manufacturing. However, vendors expanding PLM to other verticals and manufacturing products become very complicated these days. Thanks Oleg, I think the challenge remains to manage complexity and still be user-friendly. And this is not the same for every product or industry. The impact and cost related if a requirement is not implemented (or not correct implemented). I believe both in PLM we generalize our systems too much to make them work for every industry – therefore losing the user. As always an interesting topic. I believe that academically CM is and should be a part of PLM. That being said most PLM tools today do not provide a comprehensive solution, which results in heavy customizations and very involved implementations. For me PLM is not defined by the applications and or available tools, but by the concepts and CM is an integral part of product life cycle manufacturing. Jos, I saw the CM as a series of disciplines and PDM/PLM as the tool for implement them. Theoretically, CM and PLM address the same scope of functions. Practically, today, CM is the broader scope because it typically refers to the practices which includes all existing business processes, some of which are now covered by PLM software solutions and some that are still done on paper or only in one’s mind.